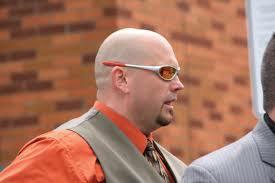 LITTLE PIGGY GOING TO THE BIG HOUSE TO CHILL OUT… | TORONTO'S FIRST "Cop Watch"
BULLY!.. (update) he is appealing the decision.. hope he looses big time! 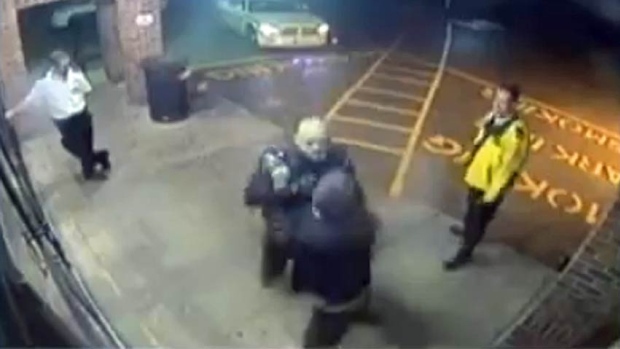 NO BAIL FOR BULLY COP… The video is irrefutable evidence he acted grossly against a civilian. ← G20 HOCKEY GAME .. ACTIVISTS vs COPS Oh how lame! !